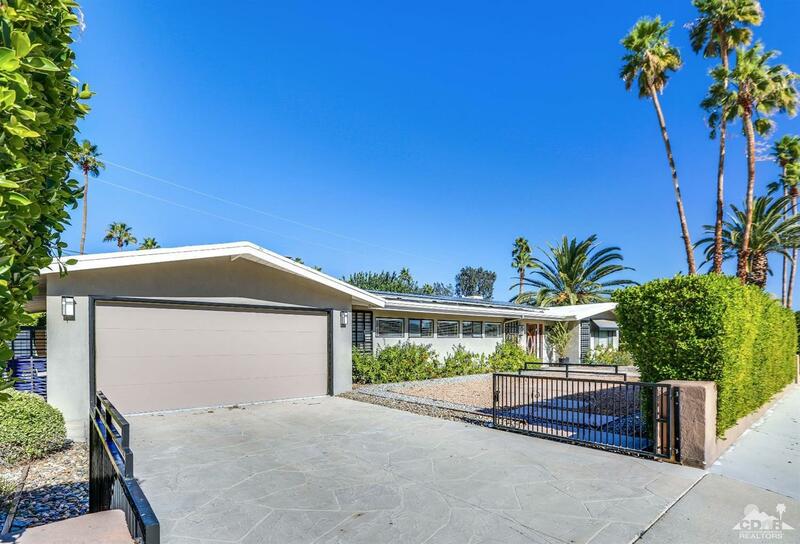 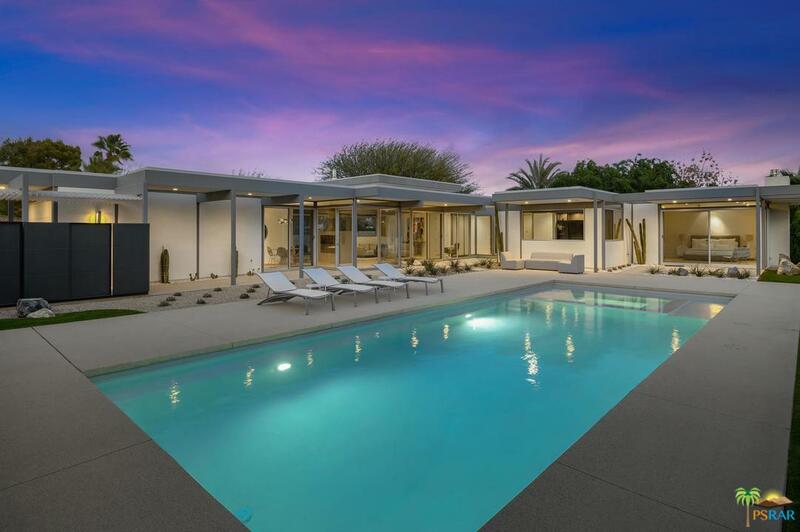 One of the few Meiselman mid-century homes Located in Movie Colony East! 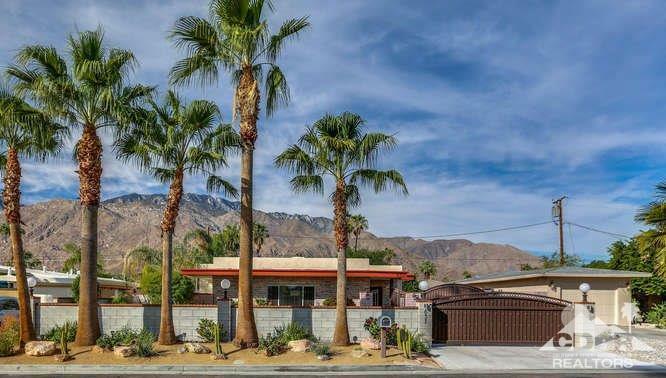 Palm Springs lifestyle as it was meant to be enjoyed! 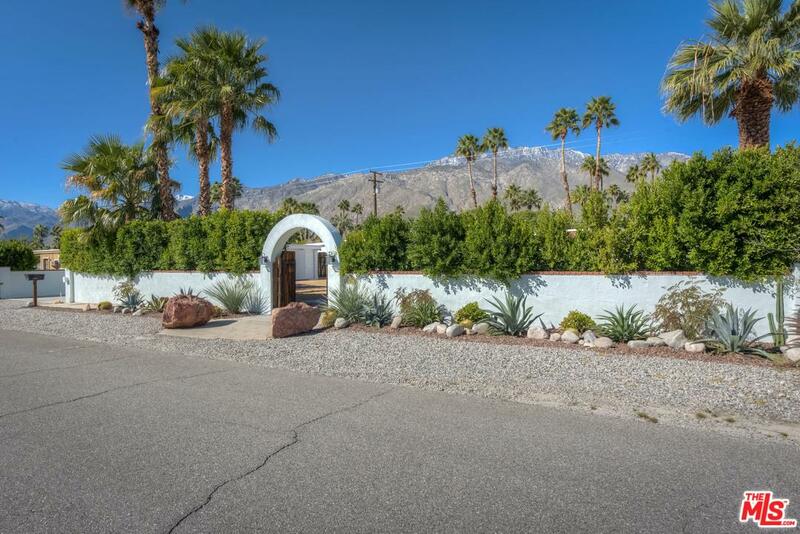 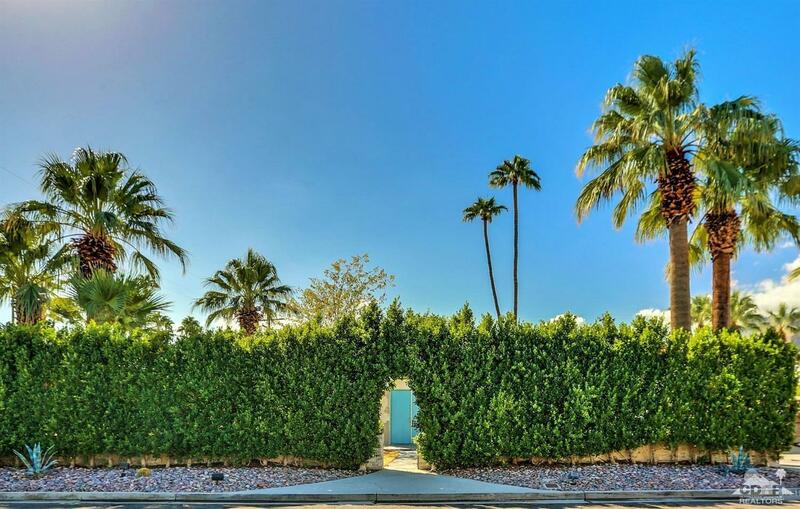 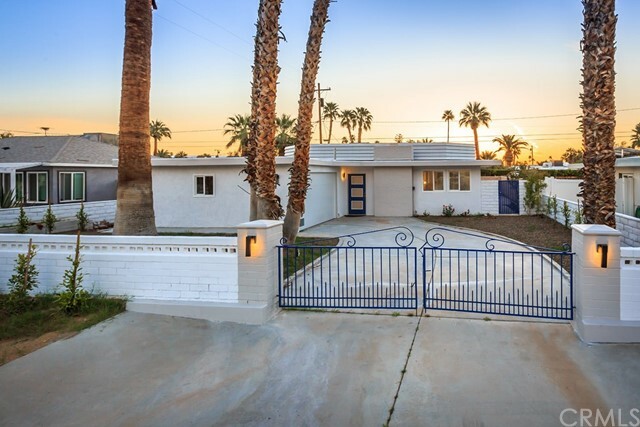 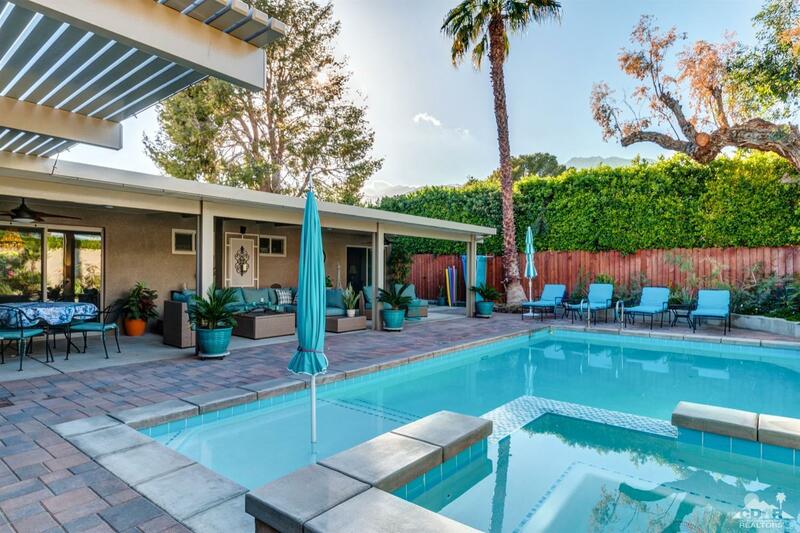 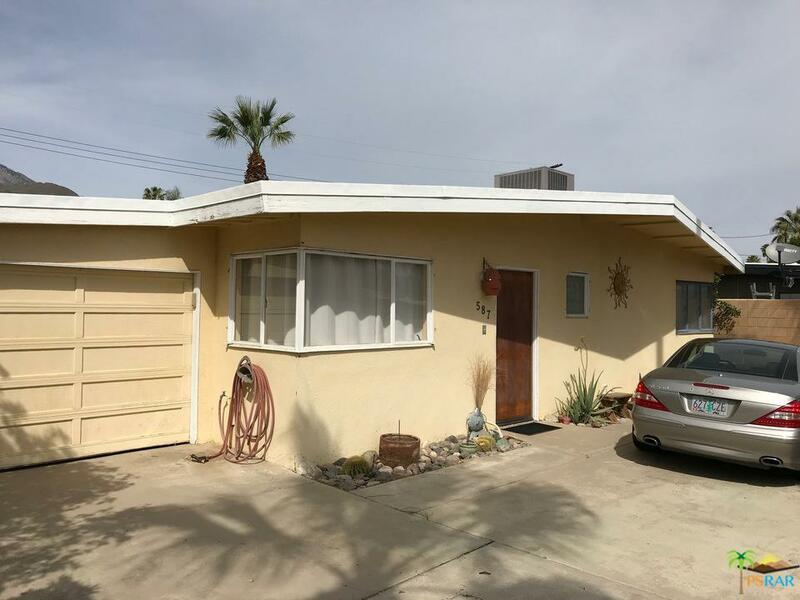 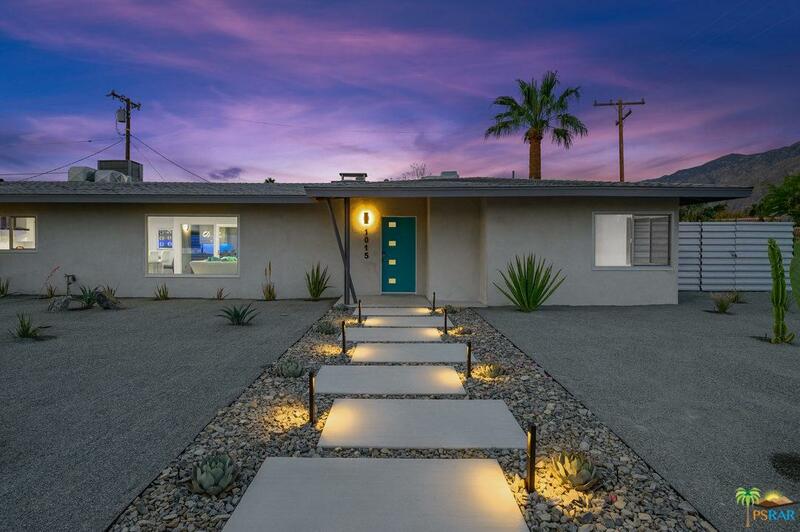 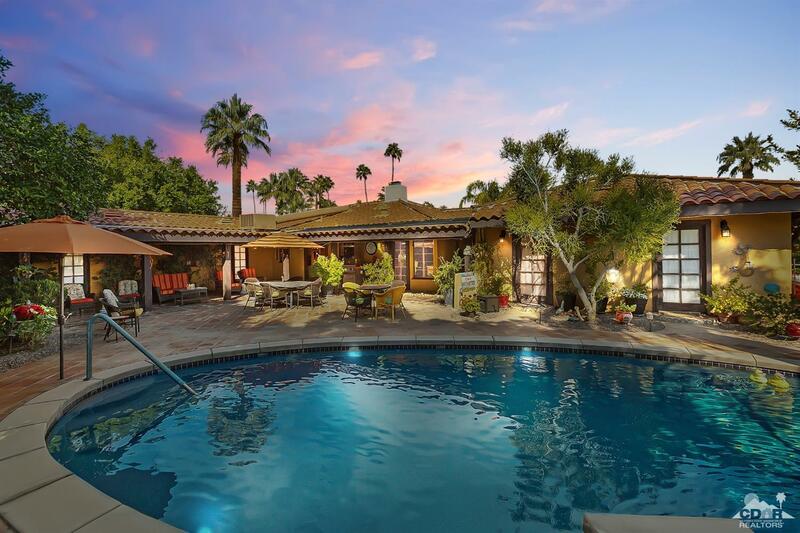 Located only a few blocks away from downtown Palm Springs.This home boasts privacy Galore with a courtyard entry pool and spa and outside fireplace! 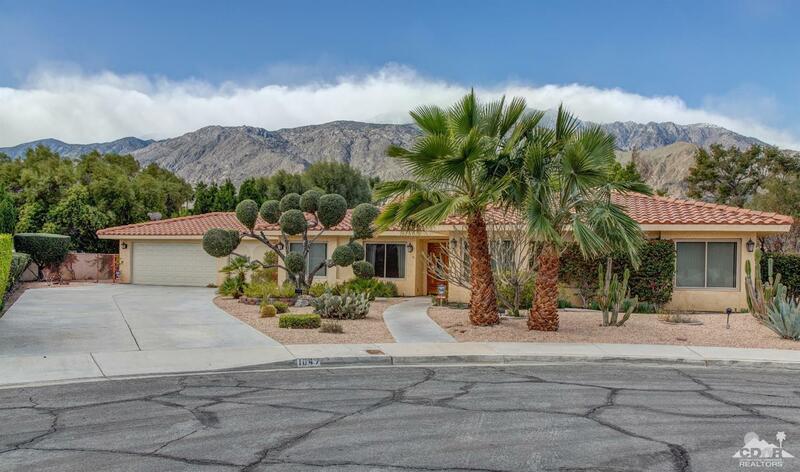 Amazing mountain views and mature landscaping with fruit trees and large ficus trees. 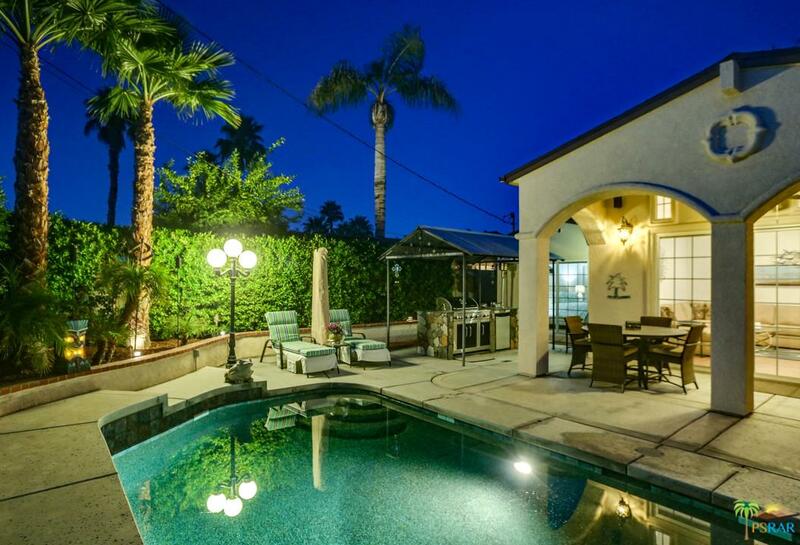 The large back patio has a fire pit and plenty of room for entertaining. 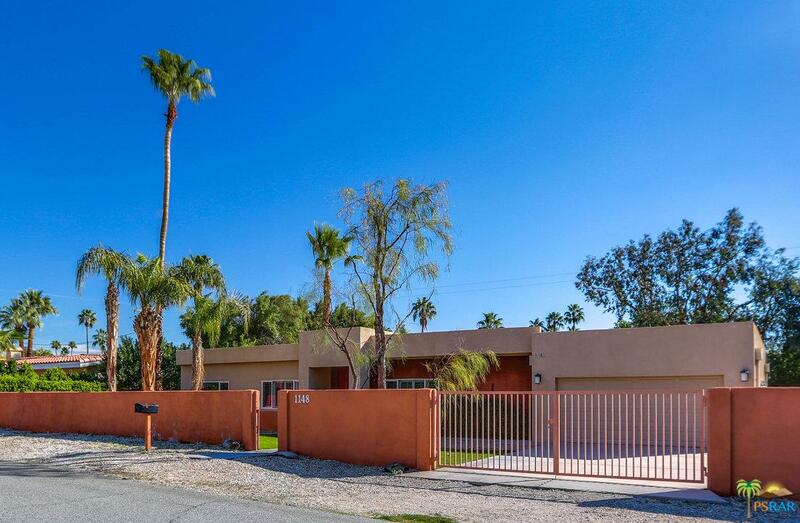 Inside you will find 3 Bedrooms, 2 baths, spacious Kitchen with granite counter tops and stainless steel appliances. 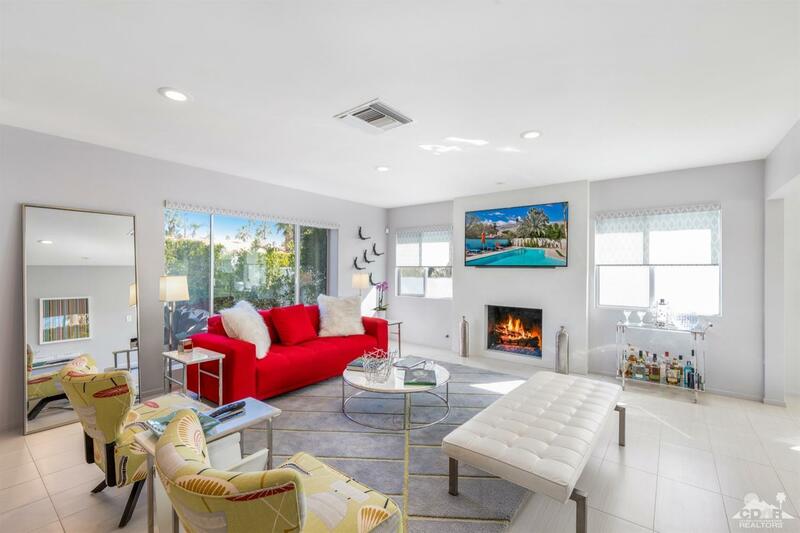 Entertainers Delight with a sitting area and fireplace, also a large living room. 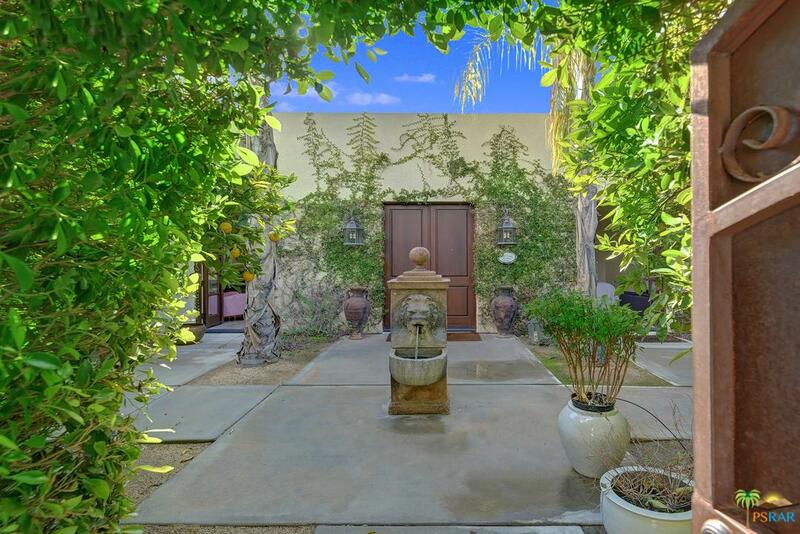 All of the bedrooms have french doors leading out to the pool area. 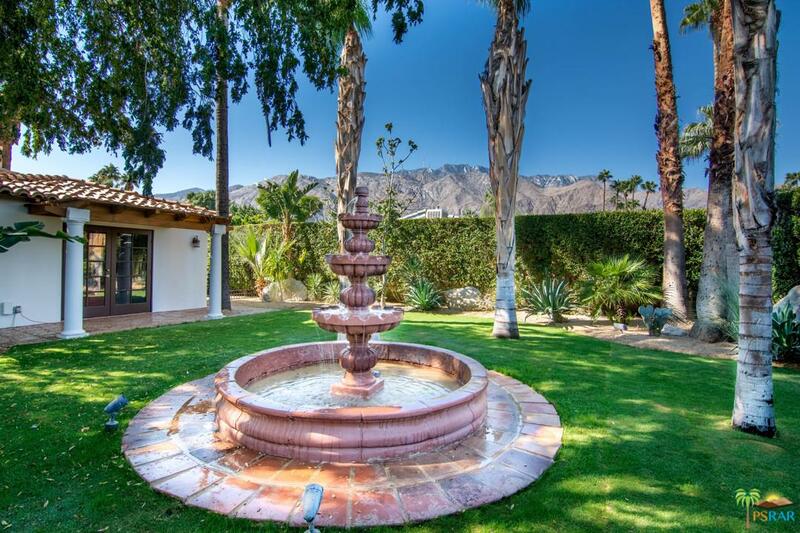 Best of all this is fee land where you own the land! 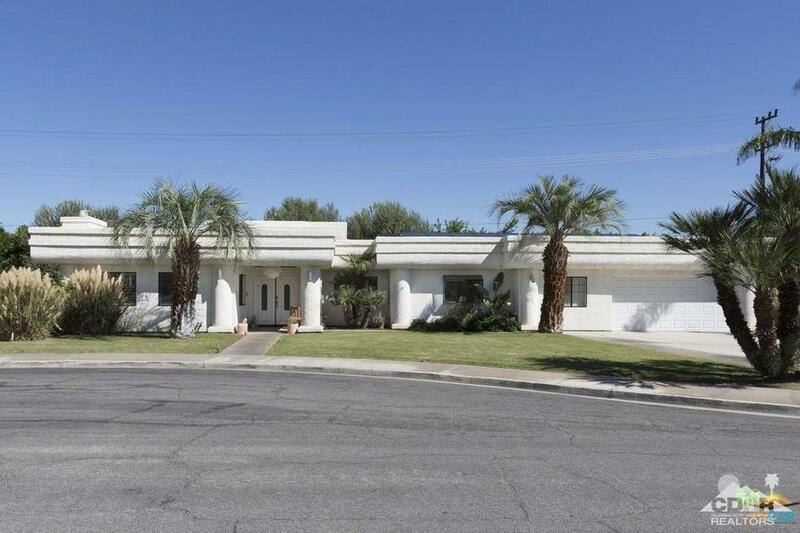 Offered partially furnished!